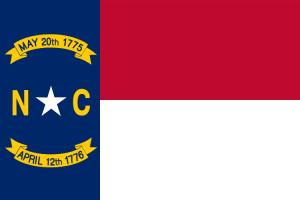 North Carolina’s lawsuit system is a top-ten performer thanks to some recent improvements. Business litigators surveyed in 2015 ranked North Carolina 7th in the nation at producing fair and reasonable justice, up from 20th in 2012. While North Carolina has made some strides in lawsuit reform in recent years, there is still room for improvement, especially in how liability is divided among multiple defendants. NERA Economic Consulting completed a study quantifying the economic impact of passing a bevy of lawsuit reforms. According to the report, passage of a complete package of lawsuit reforms could increase employment in North Carolina between 0.26 and 0.72%.